A scientist and former Obama energy official has joined the chorus of scientists fed up with the media’s “hottest year” hype. Marc Morano featured an article from “Real Clear Investigations” at CFACT’s Climate Depot. The media has been exaggerating climate stories for years. Let’s hope some in the Fourth Estate start reporting the whole story – including the remarks of bold forthright experts like Steven Koonin and Richard Lindzen. AGW hype design to scare the public. Aided by people who think they understand climate dynamics when they clearly don’t. Three years in a row the hottest year in the instrumental record. Man is warming the planet. You can’t hide it. Still no ideas on how it works? He is waiting on Bill Nye’s explanation. Like is pointed out, claiming an increase that is a fraction of the margins of instrument accuracy is no proof at all. We still need a viable explanation that CO2 can even be a driving force behind warming let alone Climate change, so warmer or cooler you still claim C02 was the cause of it. Sheesh what flawed logic you employ to convince us. 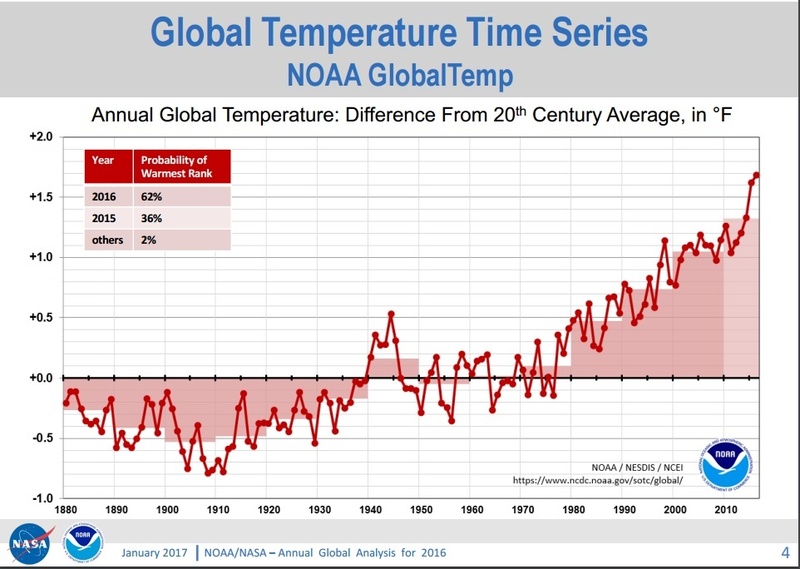 To the AGW folks margin of instrument accuracy means nothing. The pause, which statistically speaking still exists, had to be explained away with bogus data readjustments. All kosher to the AGW crowd. It is their religion. Poor lsandlwhana cannot show it is true. He made it up. Don’t have to, a rise less than the margin of error is inconsequential. Brin, as you can see, Dano has the need to respond to my posts but not yours. As if he can refute what I say. He can’t. He thinks he does in his mind and that is fine but he doesn’t change a thing for me. I also think he’s afraid to engage you. You have frustrated him with your facts and he can’t refute them. 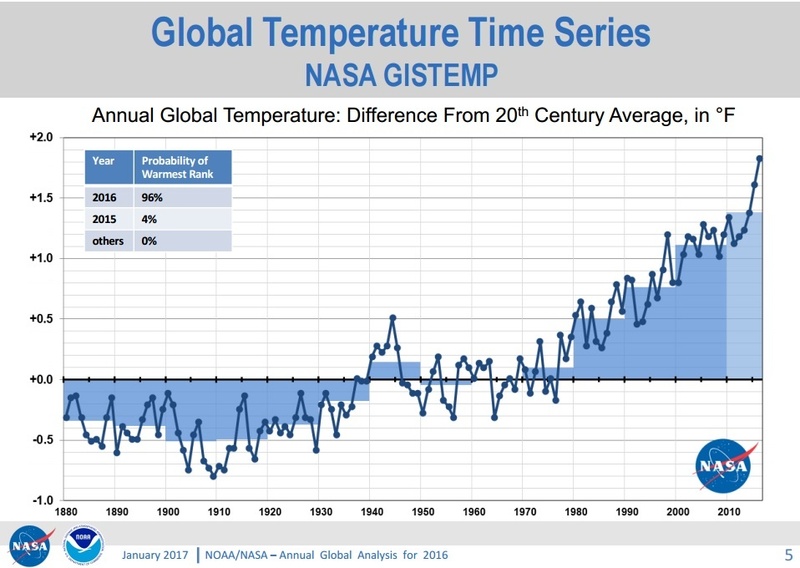 One more thing, it is interesting that AGW proponents conveniently ignore margin of error in making “hottest year” claims. Anything that remotely looks good (bogus temperature records) to them is real. You can’t show bogus temperature records. You don’t even know what that means. Then explain it for discussion Dano, nebulous sweeping statements are always non effective. Someone tricked you into believing this: conveniently ignore margin of error. The same people claimed that global cooling was destroying the planet in the 1970s. The claimed was ‘science based’. If you repeat a lie often enough it becomes fact.